Freebie alert! Show your Maple Leaf pride with a Free Toronto Maple Leafs toque! Rogers is helping fans show their pride by giving these away! Pick up your exclusive toque in a participating Ontario Rogers store by showing a store rep that you can log into the Leafs Nation through the Maple Leafs Mobile App. 1. Download the Maple Leafs Mobile app on Android or iOS. 3. 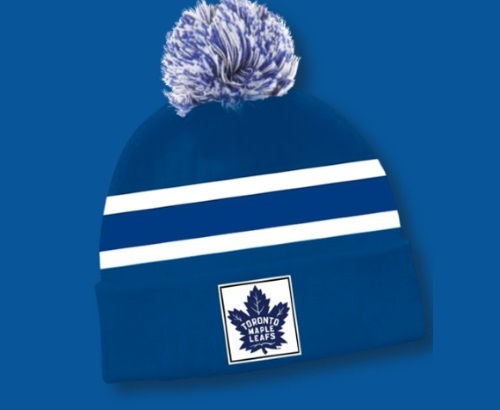 Show a Rogers store rep that you can log into the Leafs Nation on the app to get your Free toque.